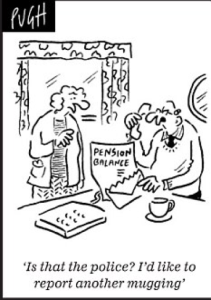 88,000 postal workers are set to see their existing defined-benefit pension scheme torn up by Royal Mail. Defined-benefit schemes promise to give a guaranteed level of retirement income, in RM’s case linked to the career-average salary. 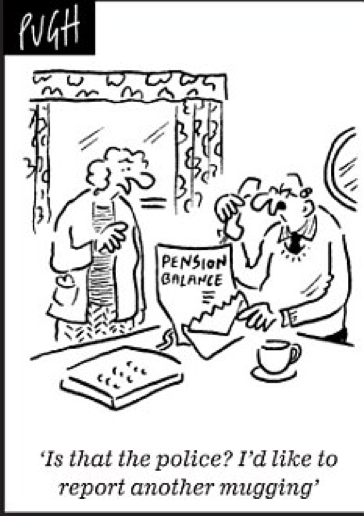 Because such pensions are paid out regardless of fluctuations on the market, they are at least tacitly recognised as deferred wages. A year ago Royal Mail announced its intention to tear up its workers’ defined-benefit pension scheme, following the bad example of most businesses. It wants to scrap this in favour of a scheme in which workers are expected to share market risk with the employer, subjecting their hard-earned retirement pay to all the vagaries of the market. Obstructed by the High Court and bamboozled by the mediator, the CWU went ahead and agreed to these terms on 26 January. And since it seems that the type of scheme detailed by the mediator will actually require secondary legislation, the CWU has not only failed to give leadership to the 88,000 postal workers it represents but has also helped open the door to similar schemes to be foisted on other workers (see Patrick Hosking, ‘Royal Mail averts strike with deal on pensions’, Financial Times, 27 January 2018).